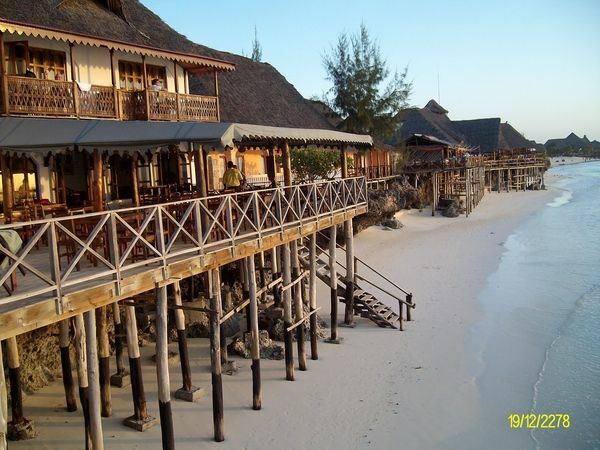 Langilangi Beach Bungalows: located in Nungwi village on North Coast, the most central accommodation and tourist destination, famous for deep sea fishing, fantastic swimming beach and dhow making. 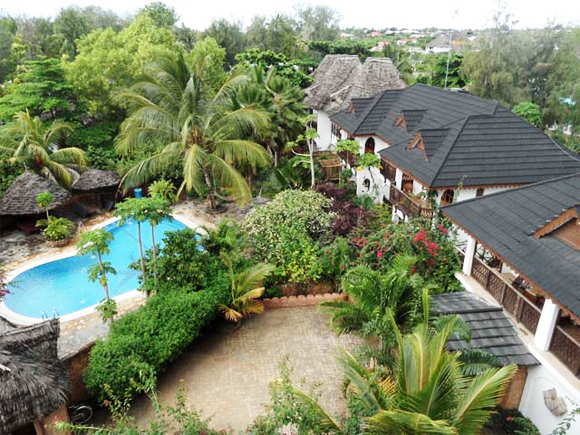 Langilangi beach bungalows are situated on the most beautiful land in Nungwi with its bungalows facing the ocean, pool or the garden. 14 standard rooms: 8 are in small bungalows and the remaining 6 are in bigger bungalows with 3 rooms being on the ground floor and other 3 on the upper floor. 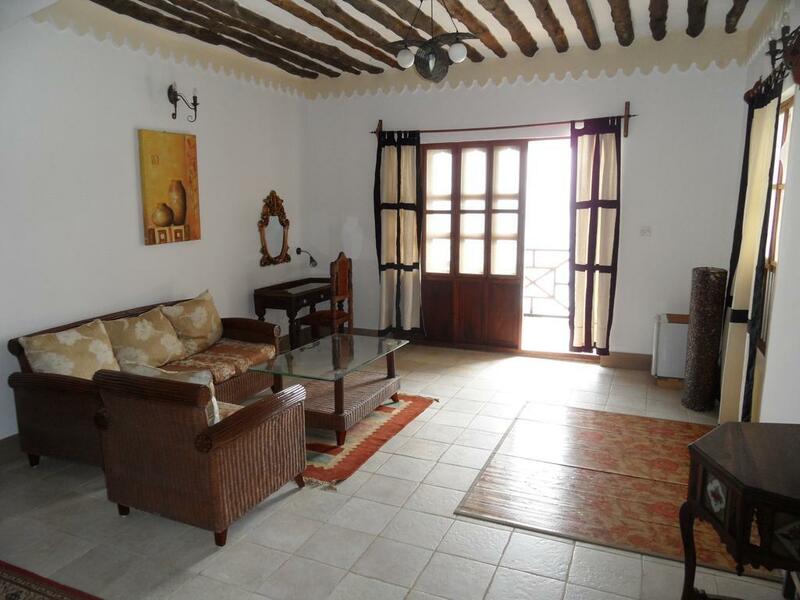 Each room has got it’s on private verandah or balcony overlooking the beautiful gardens. 6 pool rooms: enjoy the beautiful views of the pool, guests staying in this rooms will also enjoy easy access to the pool, the rooms are also bigger in size compared to the standard rooms. 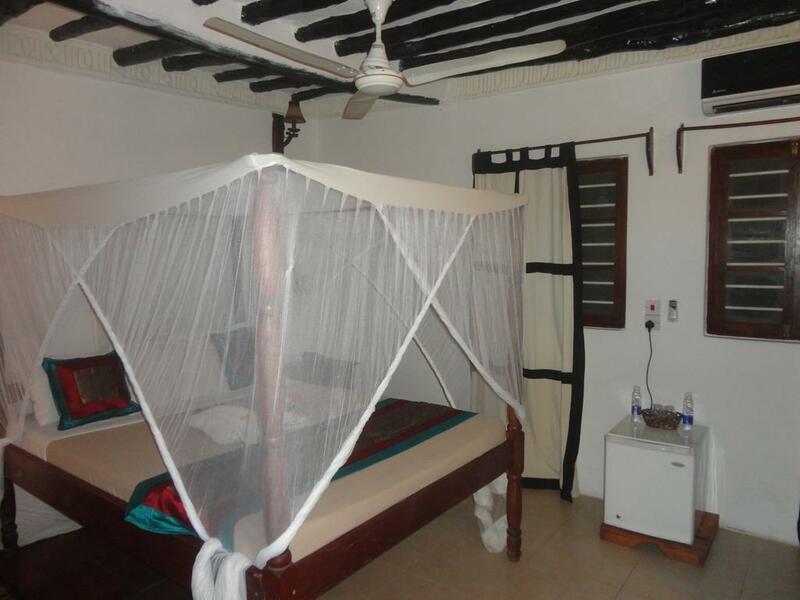 12 sea view Suite Rooms: all of these suites have got their own private balcony overlooking the Indian Ocean, the suites are also larger in size and are highly in demand due to its location.